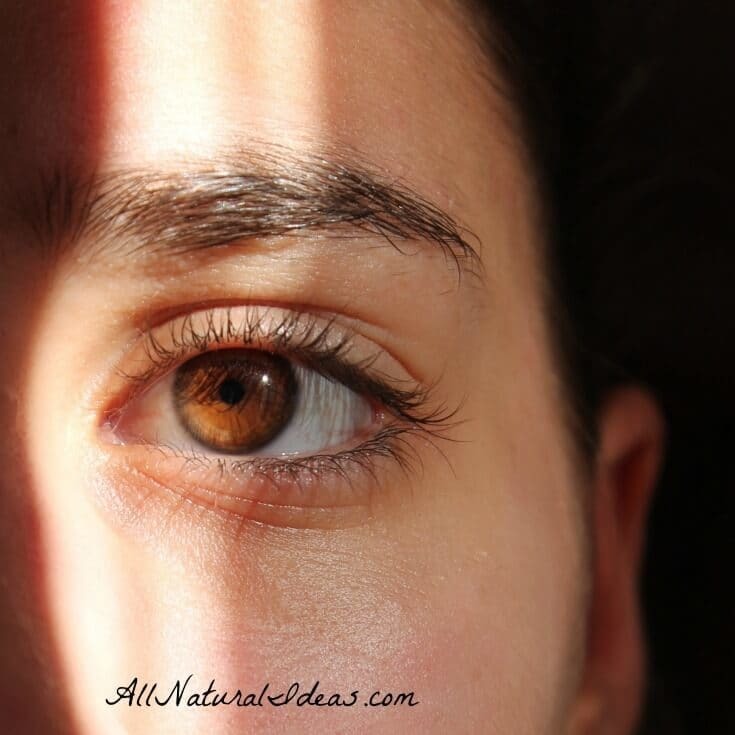 You are here: Home / Beauty / Can Flaxseed Oil Get Rid of Dark Circles Fast? It’s been said that you can get rid of dark circles fast by using flaxseed oil. Is it really effective at removing dark circles under your eyes quickly? Do you have dark circles under your eyes that make it look like you haven’t slept in days? Could it be that a popular ingredient used in morning health smoothie drink can be the cure? Let’s take a look at using flaxseed oil to get rid of dark circles under the eyes. 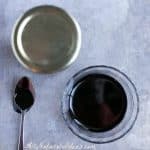 Yes, the same flaxseed oil that’s touted as a healthy, natural fat that goes great in veggie drinks is also used as a remedy against dark eye circles. But, can it really help get rid of dark circles fast? We know it’s used in smoothies to help the body absorb fat-soluble vitamins. So, how does it work against the dark spots under your eyes? Flaxseed oil has been clinically proven to help heal the skin. We’ll get to how it can help with dark circles under the eyes shortly. But first, let’s take a look at a few studies involving flaxseed oil’s ability to help with various skin conditions. This study, published in Integrative Cancer Therapies evaluated the potential of flaxseed oil to prevent skin cancer in mice. The mice who were administered flaxseed oil showed a significant reduction in tumor incidence (over 75% less tumors) than the control group. The study concluded that flaxseed oil has the potential to increase antioxidant markers, and boost detoxification enzymes. The Journal of Biomedical Nanotechnology studied the effectiveness of an anti-aging skin solution containing flaxseed oil against wrinkles near the eyes. After 21 days of application, the researchers concluded there was a significant reduction in wrinkles, and skin hydration was improved. Flaxseed oil contains skin healing properties because it has the highest concentration of omega-3 fatty acids and lignans in the plant kingdom. Lignans are a type of antioxidant. The aging process is a major reason why dark circles develop under the eyes. And what causes aging (besides getting older)? Oxidation. Thus, flaxseeds and its oil, contains anti-aging properties. It’s important to note that there are no medical studies that offer clinical proof for flaxseed oil being an effective treatment to get rid of dark circles quickly. However, dark circles can be reduced after just one week after using flaxseed oil, according to this article. But you have to do more than just use flaxseed oil in a smoothie; you must rub it directly on your skin. Keep in mind that even if flaxseed oil helps get rid of dark circles fast, you may want to modify your lifestyle to address the root cause. Other reasons for dark circles under the eyes includes lack of sleep, poor diet, dehydration, and for some people, unfortunately, genetics. 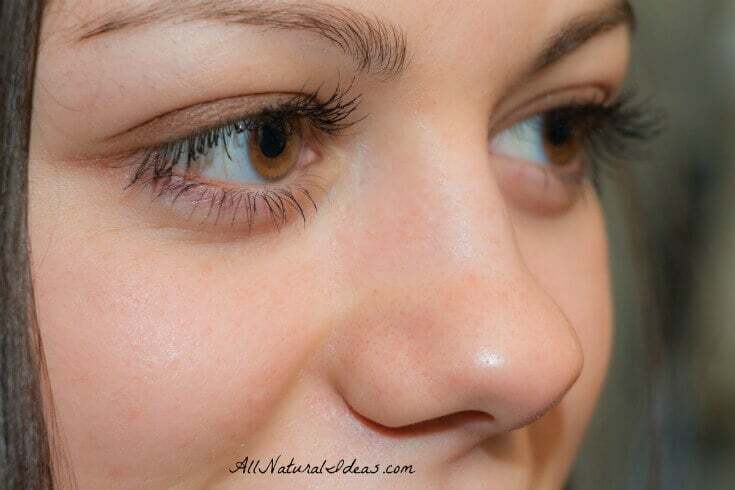 The success of flaxseed oil to get rid of dark circles fast is purely anecdotal. It might work for some people but not for others. 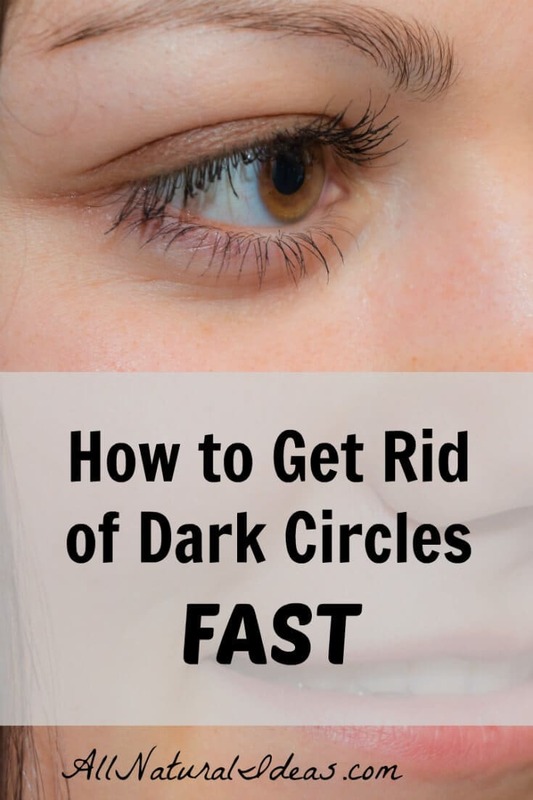 Dark circles, in fact, may be a clue of a more serious problem than not getting enough sleep from time to time; it may be an indication of an internal organ not functioning properly. 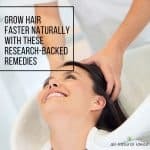 Because this may be a possibility, you may want to visit an acupuncturist or herbalist to discuss herbal remedies to address your imbalances. But because flaxseed oil has demonstrated by medical research to have healing properties on the skin, it can be assumed that it would be good for removing dark circles. 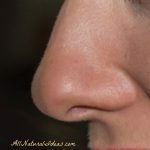 At the very least, it can’t hurt to try rubbing some flaxseed oil under the eyes, in addition to taking a couple tablespoons per day and adding it to a low-carb smoothie or veggie juice. 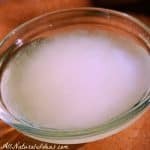 Another all natural idea for removing dark circles under the eyes in conjunction with using flaxseed oil is taking probiotics. It’s possible that dark circles under the eyes are an indication of poor gut health. Both ingesting flaxseed oil and using it as a topical application can be effective for improving gut health and skin quality. Improve the health of your gut microflora by taking a high-quality fish oil and probiotic supplement. the blessed black seed oil is my remedy of choice. I am enjoying the multiple positive effects of this natural extract and I could recommend it any day. Agree! 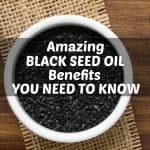 Black seed oil is amazing. Flaxseed oil is a natural way to deal with many common skin problem and eye conditions such blepharitis and dry eyes. 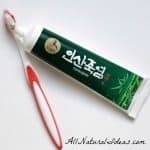 It contains healing properties that work to kill the responsible bacteria for these eye problems. Thanks for sharing.